Datacraft Systems is an independent software development and consulting company. It was founded in 2005. We as a professional software-development company are highly concerned with the quality of our solutions and services, and our team constantly works on developing and improving our service performance to satisfy our customers and maintain long-term cooperation with them. The company was founded by a team of enthusiastic IT specialists who wanted to overcome the routine and create a company that would act in the market not only for business success but for the sake of IT itself. Thus, the mission of the company was defined – to contribute to forward-looking transformation of the society through software development. We offer cost-effective development services and solutions for customers with projects both small and medium. 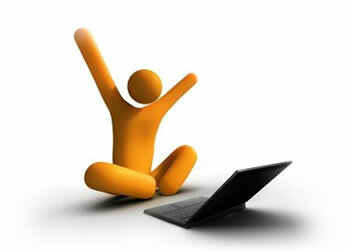 We employ highly qualified software developers and creative designers with years of experience. Over 10 years of work, we have completed different kinds of projects; and we specialize in automation of business processes used by our clients. We have developed a range of solutions and gained ample experience in the services we offer in Web, Software, Graphics and IT support. 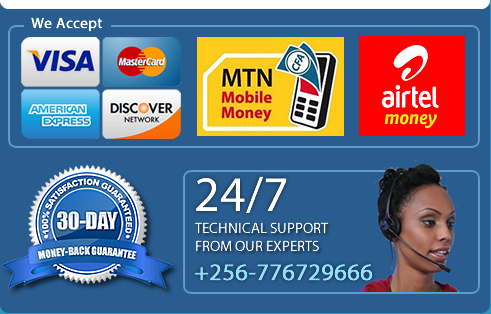 We have the ability to understand your needs and problem with particular concern to ICT. We give you the best solution through our modern tools which will yield positive results at inexpensive cost and appropriate usage.